Evolution: Battle of the Utopia - Become the captain of a space expedition and explore a deadly post-apocalyptic planet on the galaxy’s edge. 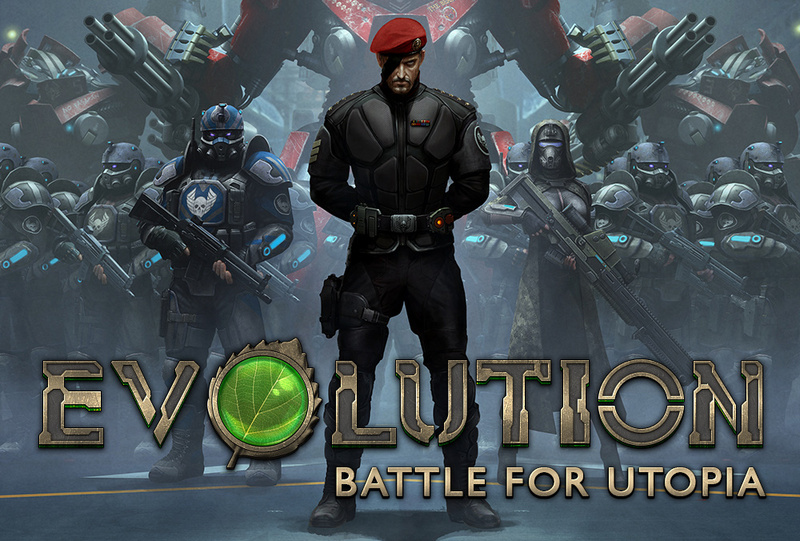 Evolution: Battle for Utopia is a new, free multi-genre online blockbuster with unprecedented action, RPG and strategy elements combined in one game! — An evolution of storytelling! Utopia is a barren, deadly world that survived an apocalypse... But there’s also a blend of classic, hi-tech sci-fi style in it, as well as dark mysteries to uncover. — Allies and enemies await! You will gain new friends, but you’ll also meet sinister enemies... And don’t forget about greedy competitors whom you’ll fight in PvP battles!